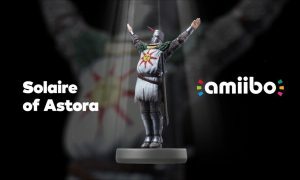 Usually Nintendo games tend to support a few Amiibo figures, mainly figures that are in the same “world” as the game — for example, Zelda games tend to support only Zelda Amiibo figures. But the upcoming Super Mario Odyssey takes it to the next level: Nintendo has confirmed that the game will support every single Amiibo released so far. That’s over 100 Amiibo figures that will be compatible with the game. 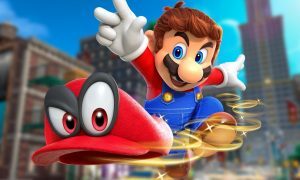 The news was revealed in the latest developer video, which also showcases a lot of Super Mario Odyssey gameplay. Nintendo will also release some specific Super Mario Odyssey Amiibo when the game launches.